Our listing agents are long-term residents of Staten Island. They know the areas of Staten Island extremely well. KMS values Staten Island communities in which they live and serve. We are extremely active in the community and support Various local charities. Marketing your home in both digital and print. 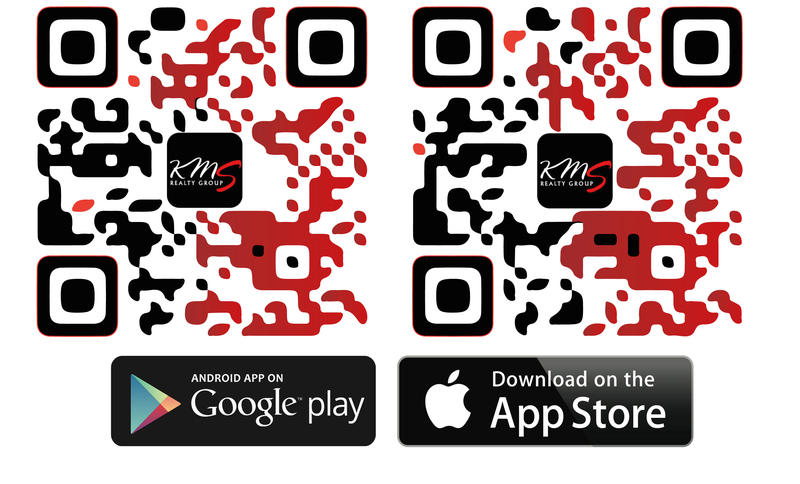 At KMS Realty Group, we utilize all the latest marketing tools to sell your home in the quickest most effective way. Once you have trusted KMS to sell your property, we will formulate an extensive marketing approach custom to you & your homes needs. 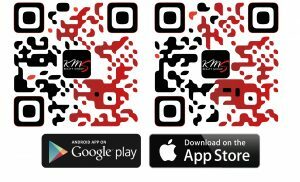 Your KMS professional will pay close attention to the newest and most successful marketing trends & advertise the property accordingly. We use a magnitude of print, digital media, and real estate websites that assist us in getting you top dollar for your home. What sets KMS Realty Group apart from the competition? – Custom Reflective “For Sale Signs” made from the same material as traffic signs from the DOT. Never lose exposure to the darkness. We work 24 hours a day to capture the right buyer for your home. Even at night, picking up the lights from the vehicles on the road &drawing their attention to your house! With hundreds of Staten Island buyers already downloading the app, they have immediate access to our local MLS system, the only place to get the most accurate and up to date information on any property. Sellers can go on to check the value of their home , buyers can see all the newest homes that come up, and most importantly get live notifications on things like open houses coming up. Imagine, a notification popping up about KMS doing an open house on your property, and even someone who already bought, receiving the notifiaction to tell friends. We expose your house to the wildest audience of potential buyers possible. – Introducing our latest marketing tool, Materport Immersive 3-D virtual tour for the real world! This custom camera allows for a state of the art virtual reality tour. It is so real & interactive, most buyers report that it was like they went to the house and viewed it live, only they didn’t, they were either on their smart phone or in their living room. It’s doll house effect allows you to view the entire home from any angle minus all the walls to get a unique view of every sq. foot of the house. It’s the wave of the future and how many potential buyers will begin to view and buy property. We have it now!